The Afghan tragedy involving Sgt. Robert Bales has renewed attention on the signature wounds of war—brain injuries. While the public struggles to make sense of the massacre that left sixteen dead, many are wondering if a brain injury Bales obtained while deployed in Iraq in 2010 is linked to the event. Although Bales suffered a concussion when his vehicle rolled over, auto collisions are not the only source of brain injuries for US soldiers. Perhaps the most common culprit of the signature wound of war is the signature weapon of war, the improvised explosive device (IED). IED explosions create high-velocity shock waves that can produce bleeding in the lungs and injury of internal organs. IED explosions can cause damage to the brain in a number of ways that are still controversial and not fully understood. What is clear is that medical advancements means that soldiers that may have died of explosions in previous wars are now able to survive with lifesaving technologies. But they often survive suffering with two life-changing, serious conditions—traumatic brain injuries and post-traumatic stress disorder (PTSD). An estimated 16-18% of US troops have suffered from mild traumatic brain injuries while deployed in Iraq or Afghanistan. 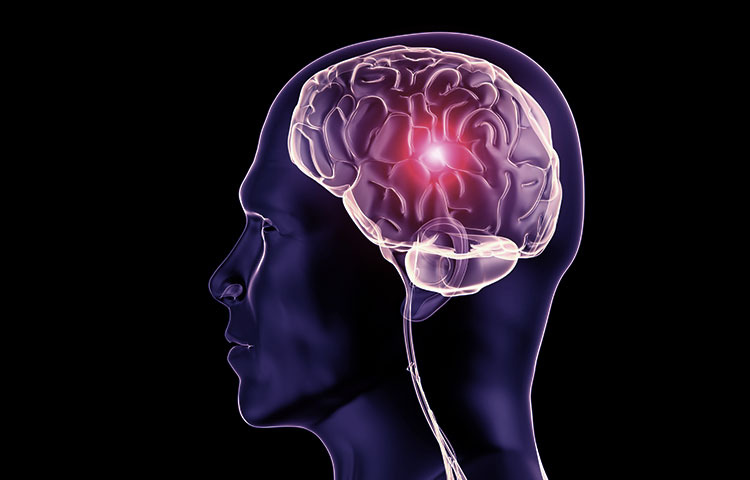 As we've discussed in other posts, the military has made efforts to address the issue but recent events confirm that more is needed to adequately support and treat soldiers affected by traumatic brain injuries. Walsh, Nancy. Afghan Tragedy Renews Focus on Head Trauma in Soldiers. Medpage Today. http://www.medpagetoday.com/CriticalCare/HeadTrauma/31744. March 20, 2012. Wendle, John. Traumatic Brain Injury: Hidden Peril of U.S. Soldiers in Combat. Time. March 19, 2012.